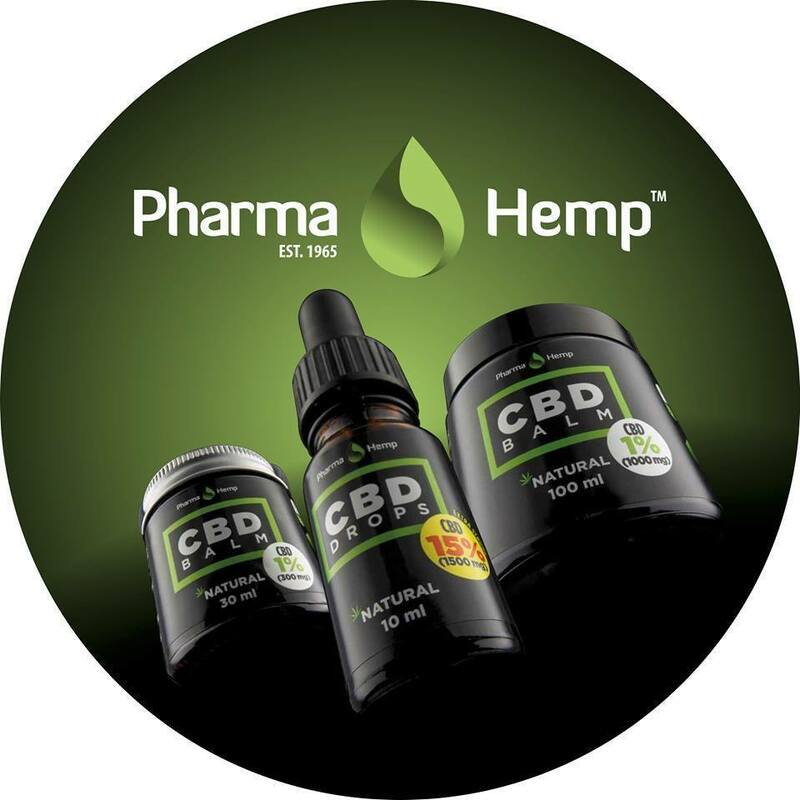 Pharmahemp.store is a supplier of Pharmahemp CBD drops at feasible prices. Join us to get information about CBD, special offers and news! 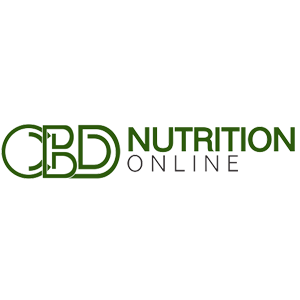 CBD Nutrition Online supplies the highest quality of CBD (Cannabidiol) products across the USA. Our passionate team works meticulously to deliver the organic and original Hemp CBD products right to your doorstep. Our goal is to build a smooth platform between Health and Nature. 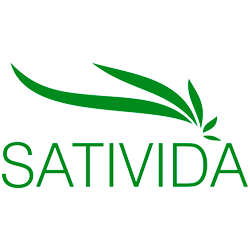 Sativida is a company specialized in manufacturing CBD (Cannabidiol) products, especially CDB oil and CBD seeds from hemp. 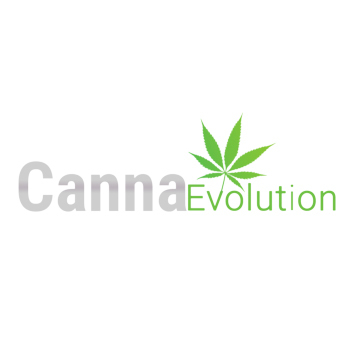 CannaEvoution is a retailer of hemp derived CBD products. Our goal at CannaEvolution is to provide herbal relief to those who need it and to promote a healthy and active lifestyle to those who enhance their physical activities with this incredible plant.